Thanks for Visiting my guide page! 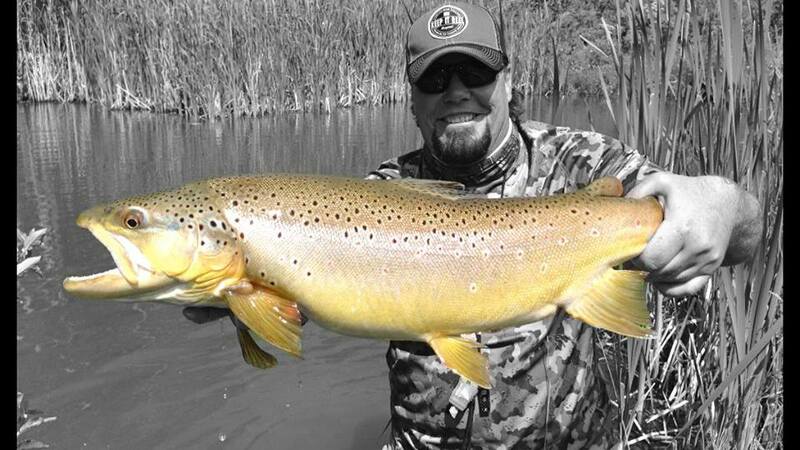 My name is Wayne and I am a wade fishing guide in Colorado & Wyoming. For guided trips & my availability feel free to the fly shop at 720-851-4665. As a wade guide, I love fishing big fish water. Here are some of the places I guide.